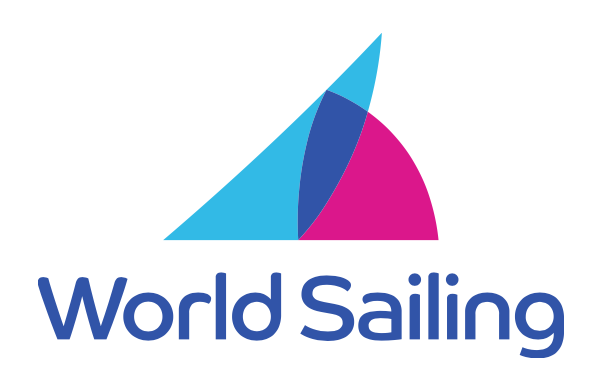 World Sailing is the world governing body for the sport of sailing, officially recognized by the International Olympic Committee (IOC). World Sailing is responsible for the promotion of the sport internationally, managing sailing at the Olympic and Paralympic Games, developing the Racing Rules of Sailing and regulations for all sailing competitions, the training of judges, umpires and other administrators, the development of the sport around the world and representing the sailors in all matters concerning the sport. 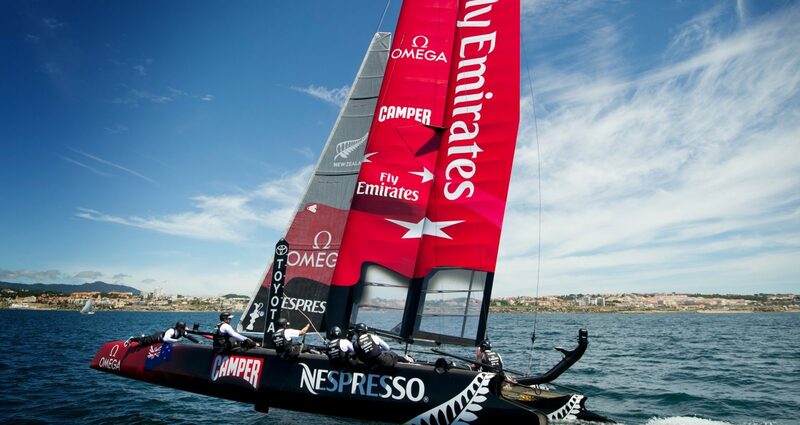 The principle members of World Sailing are the ‘Member National Authorities’ (MNAs) and the ‘Class Associations’. The MNAs are the national governing bodies for sailing around the world and all their contact details are available in the MNA section.